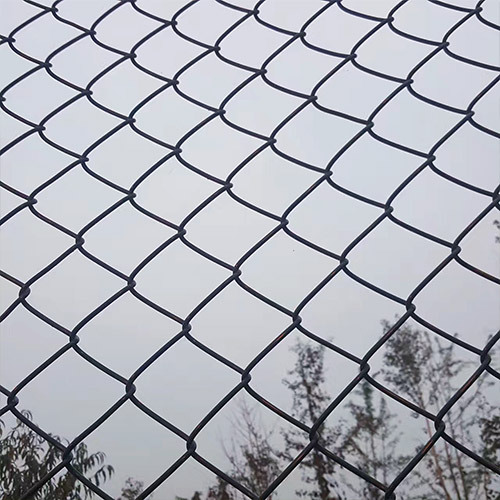 Chain Link Fence - Buy Chain Link Fence Product on Anping County Shengxin Metal Products Co.,Ltd. 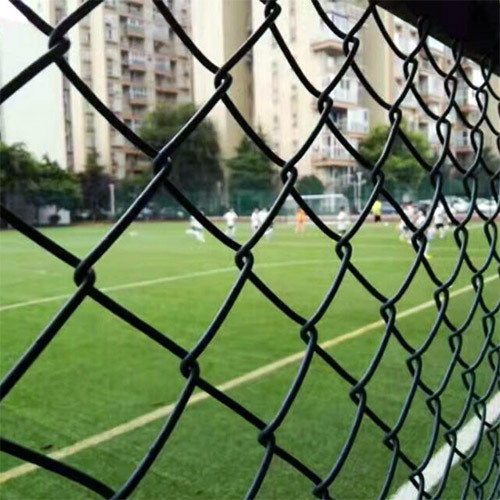 diamond shape wire mesh fence is typically offered in two types of prospective coating- galvanized and vinyl coated. Both are extremely beneficial because of their resistance to rust and strength. For anyone who owns a large residential or commercial property, the need for more fencing material can get expensive. 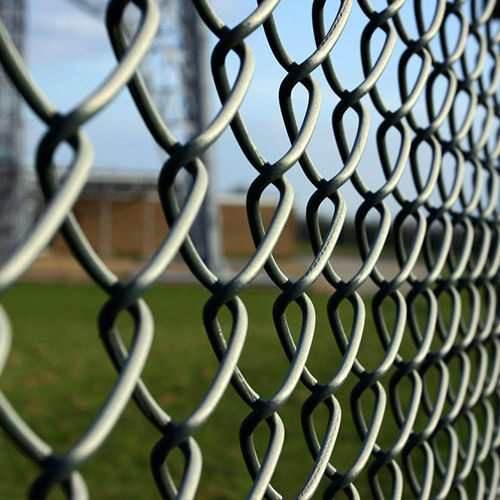 However, used chain link fence is beneficial because of its low cost for material.